Born and raised in the heart of upstate New York, Jon Clinch has been an English teacher, a metalworker, a folksinger, an illustrator, a typeface designer, a housepainter, a copywriter, and an advertising executive. His first novel, Finn — the secret history of Huckleberry Finn’s father—was named an American Library Association Notable Book and was chosen as one of the year’s best books by the Washington Post, the Chicago Tribune, and the Christian Science Monitor. It won the Philadelphia Athenaeum Literary Award and was shortlisted for the Sargent First Novel Prize. 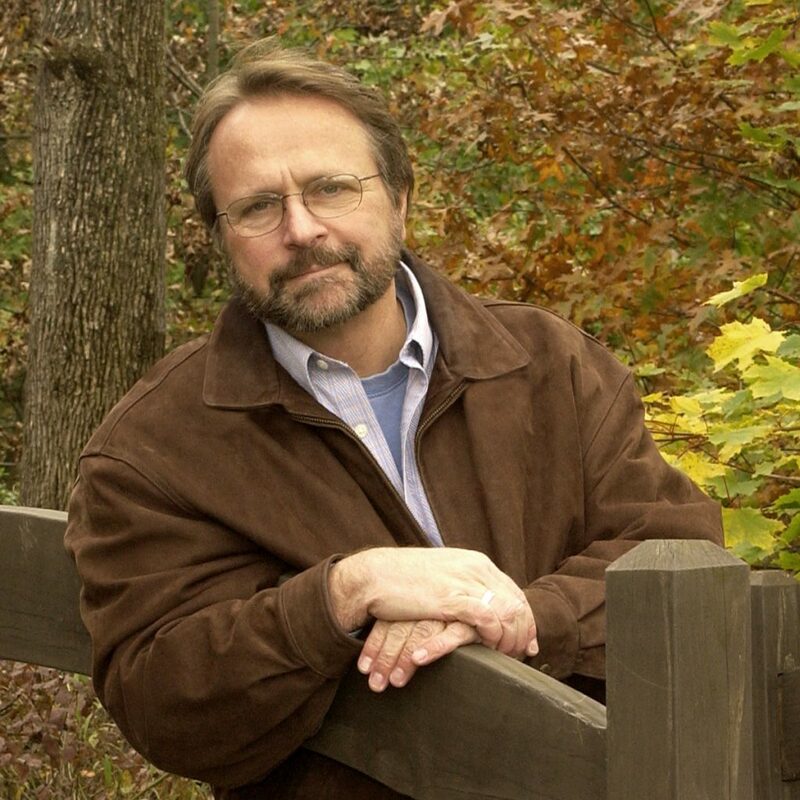 His second novel, Kings of the Earth — a powerful tale of life, death, and family in rural America, based on a true story — was named a best book of the year by the Washington Post and led the 2010 Summer Reading List at O, The Oprah Magazine. In 2008 he organized a landmark benefit for the financially-ailing Mark Twain House and Museum — an event that literally saved the house from bankruptcy. © 2018 Jon Clinch — All rights Reserved.